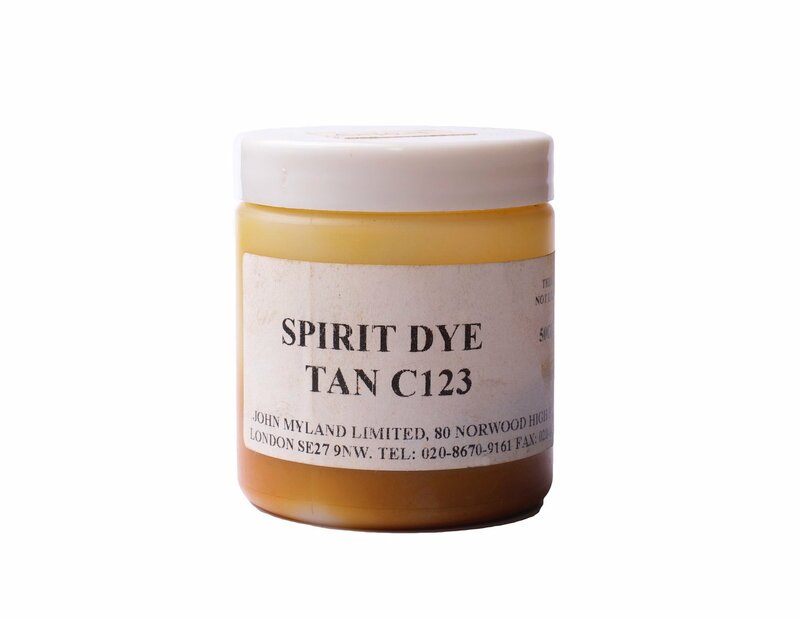 Orange professional leather powder dye for mixing with methylated or surgical spirit. 50gm container. 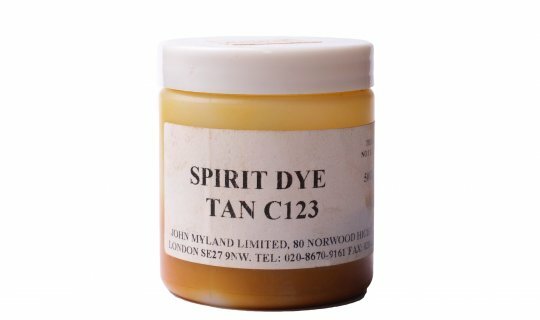 (Photo of Tan Dye for reference only). Blue professional leather powder dye for mixing with methylated or surgical spirit. 50gm container. Bismark brown professional leather powder dye for mixing with methylated or surgical spirit. 50gm container. Black professional leather powder dye for mixing with methylated or surgical spirit. 50gm container. Crimson professional leather powder dye for mixing with methylated or surgical spirit. 50gm container. Dark brown professional leather powder dye for mixing with methylated or surgical spirit. 50gm container. Dark green professional leather powder dye for mixing with methylated or surgical spirit. 50gm container. Green professional leather powder dye for mixing with methylated or surgical spirit. 50gm container. Light green professional leather powder dye for mixing with methylated or surgical spirit. 50gm container. Mahogany professional leather powder dye for mixing with methylated or surgical spirit. 50gm container. 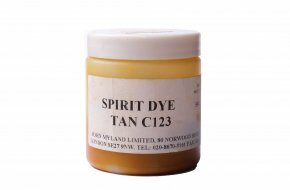 Medium oak professional leather powder dye for mixing with methylated or surgical spirit. 50gm container.